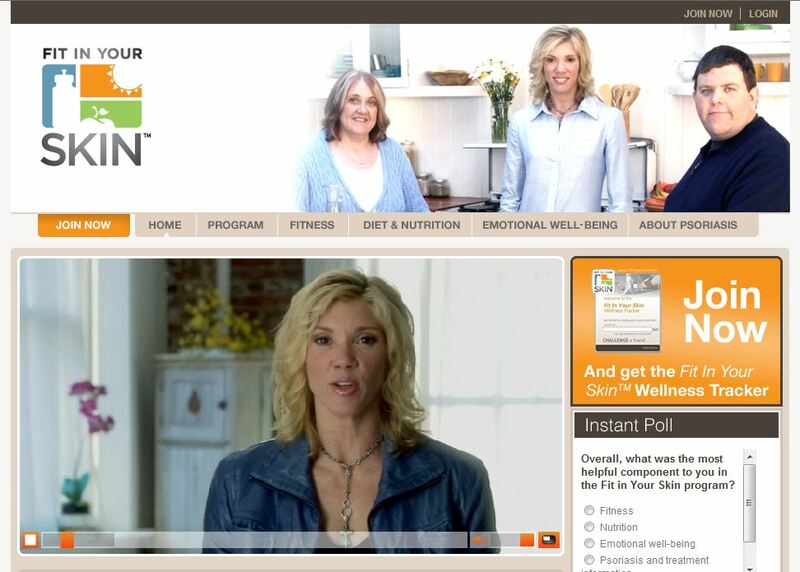 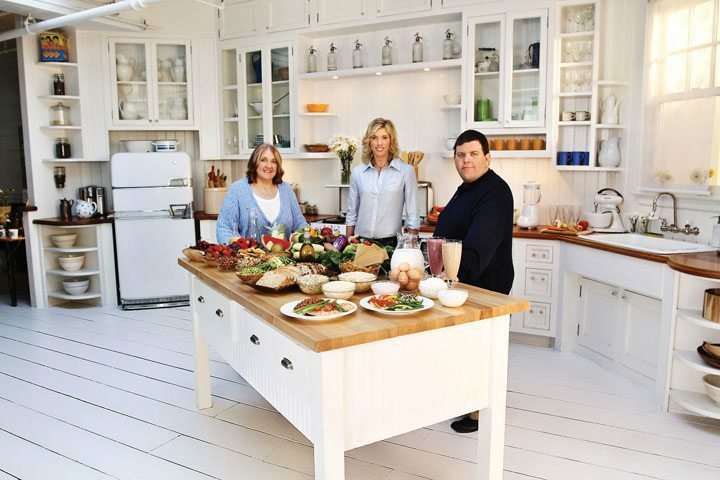 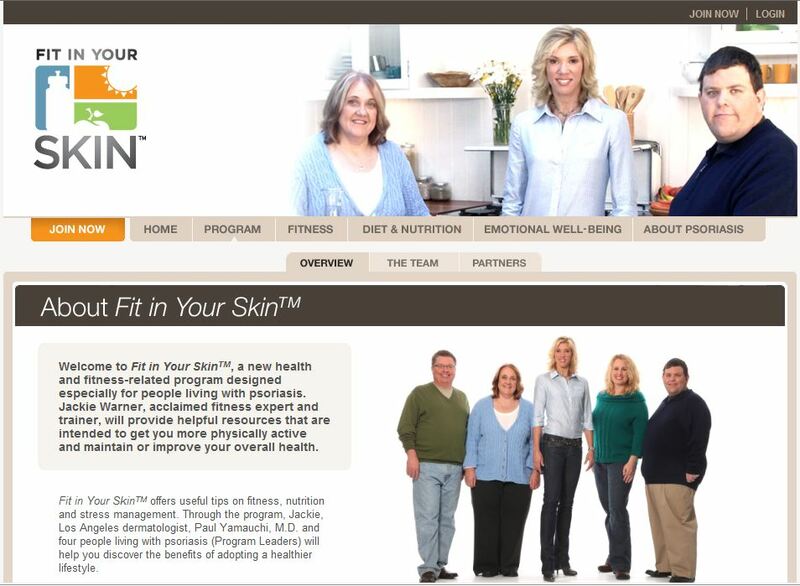 The wellness program “Fit in Your Skin™” was launched to help the 7.5 million Americans living with psoriasis to better manage their overall health and feel better about themselves. 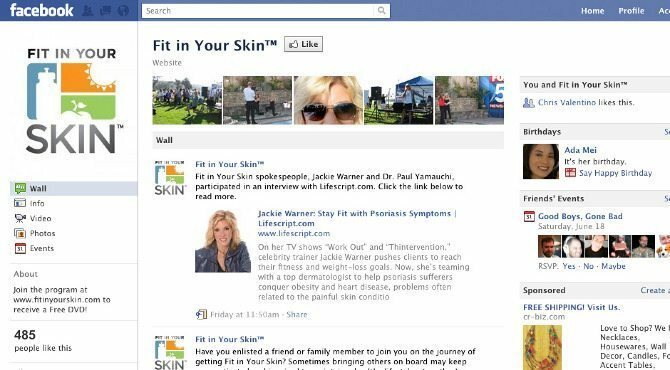 Jackie Warner, the well-known fitness trainer, led the program, which was a collaborative effort between the National Psoriasis Foundation and Centocor Ortho Biotech Inc. (Johnson & Johnson Pharmaceuticals). 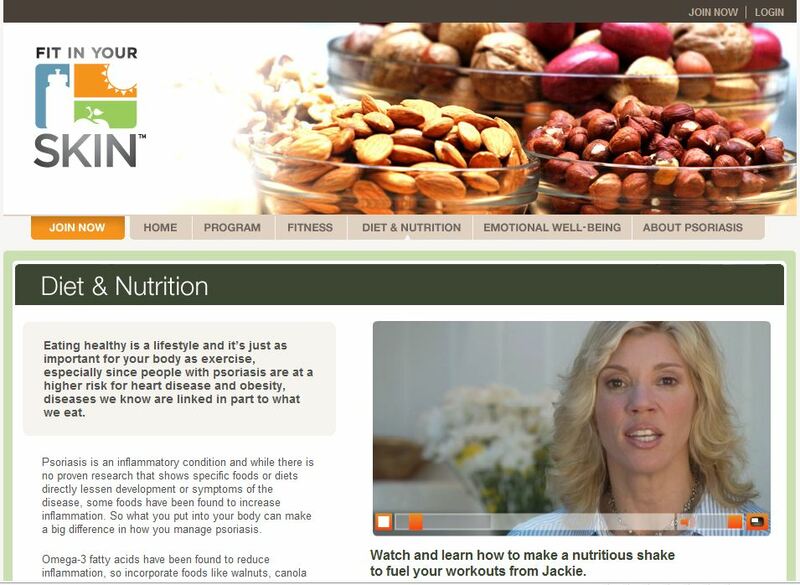 We co-developed the program producing the video content, still photography, website, DVD and print materials.